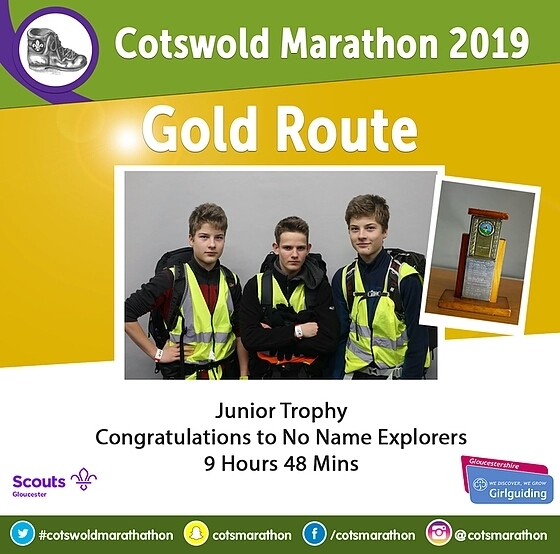 Comments Off on NoName explorers win gold Why not leave a comment? 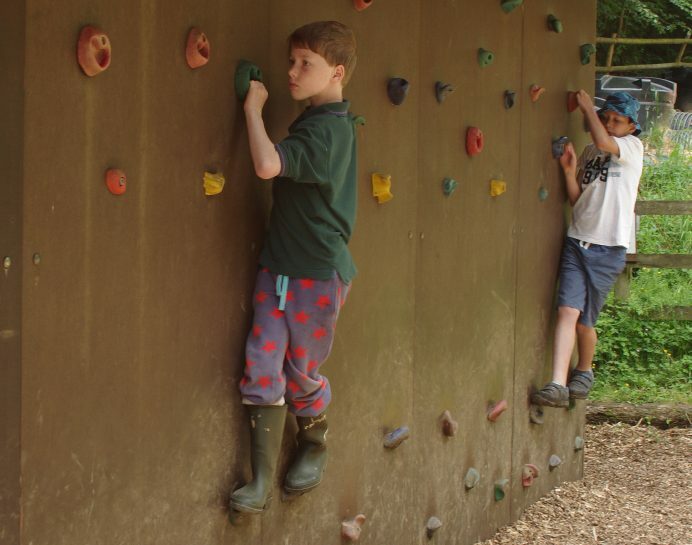 Competing in lots on fun games! 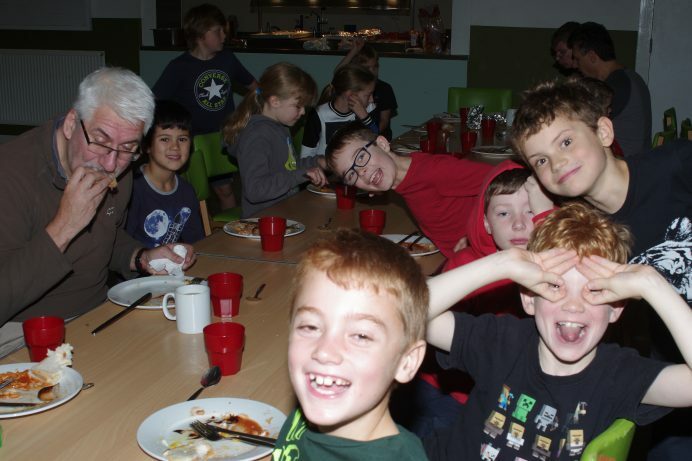 Both Thursday Cubs and Monday Cubs have been away on Narrow boating weekends. 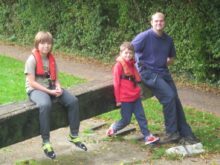 Both packs have taken a select group of cubs away on the Grand Union canal from Hillingdon on West London. 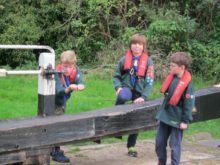 Cubs helped by operating locks, helping cook and by steering the boat. 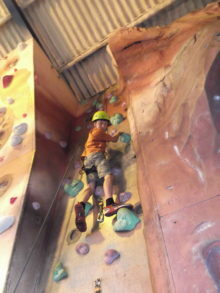 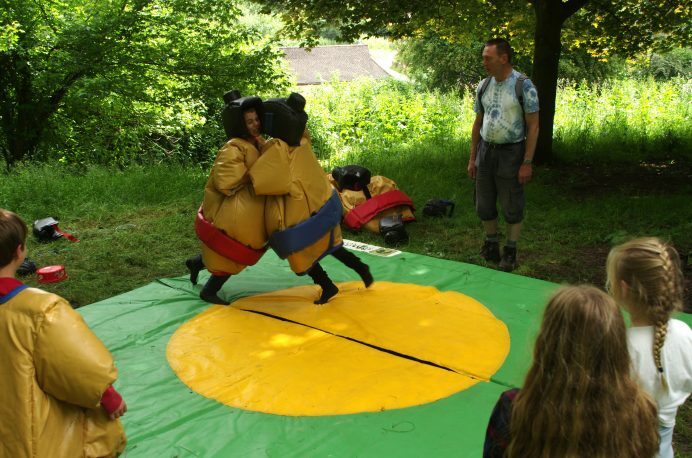 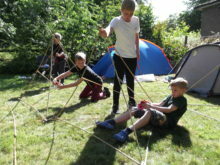 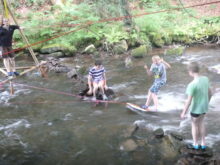 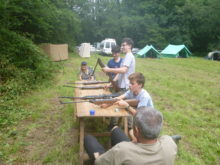 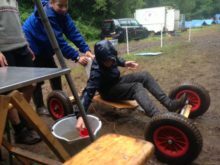 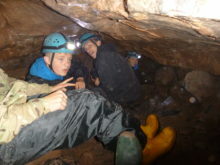 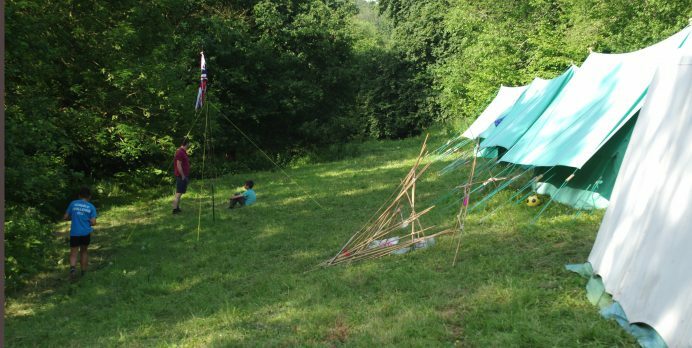 An activity filled week at Tudor Cule Scout campsite locatated in a secluded valley near Crickhowell, Wales. 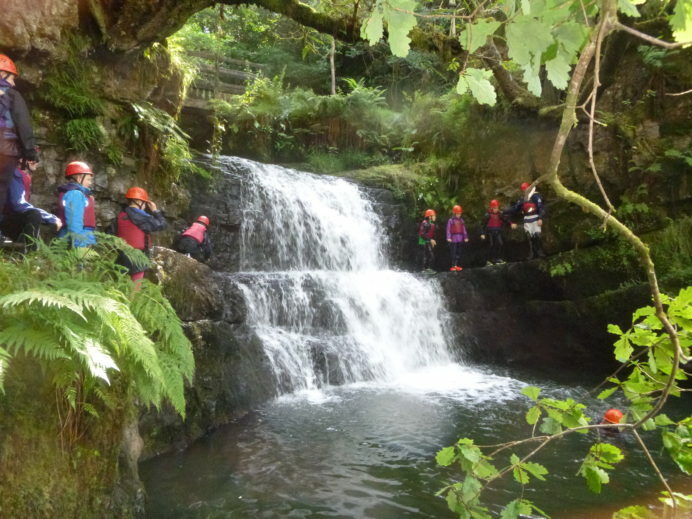 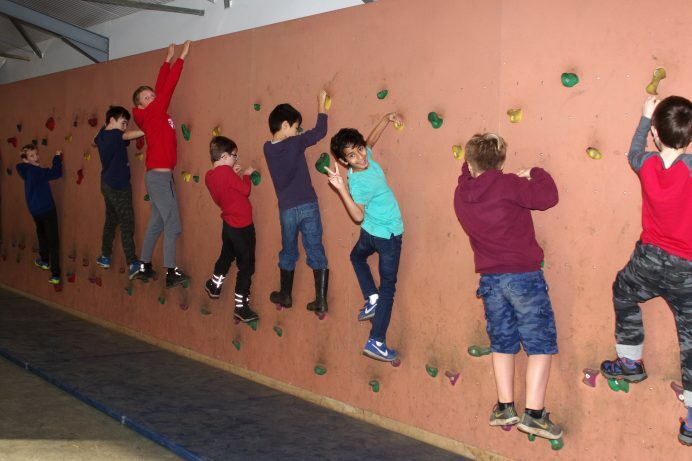 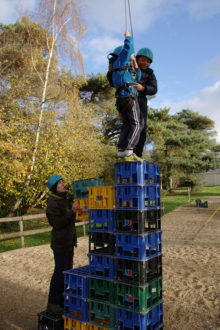 Activites included gorge scrambling, caving, surfing, rifle shooting, archery, karting, whittling, a day at a theme park and much more. 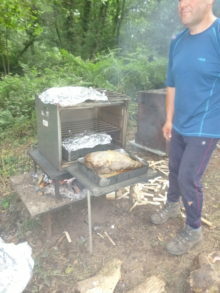 On Tuesday we used our new oven to help cook our beef and pork roast with all the trimmings. 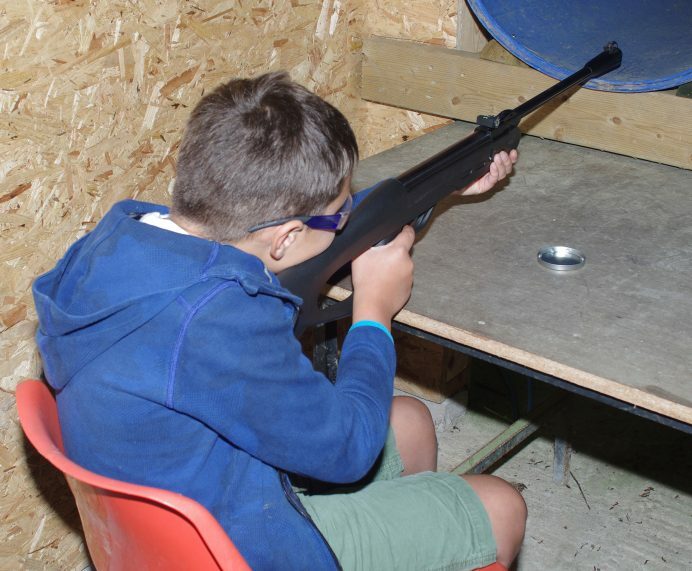 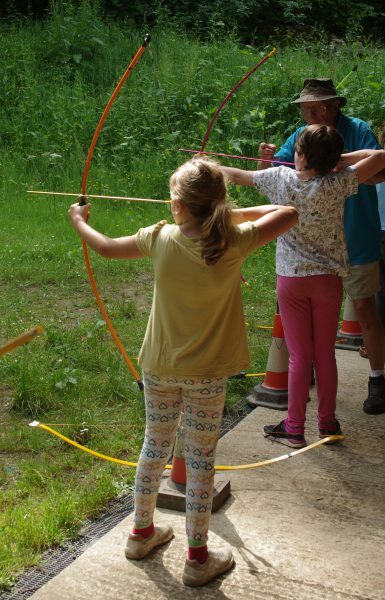 We ended with our own camp olympics of 7 events including archery, rifle shooting and a carting competition. 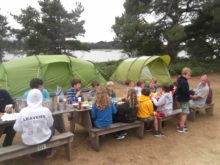 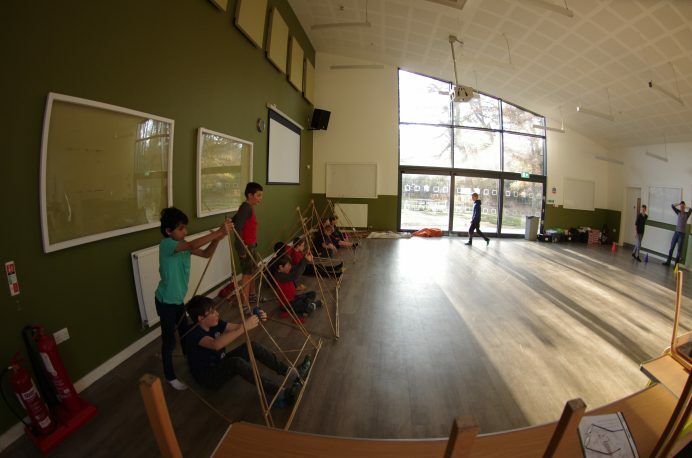 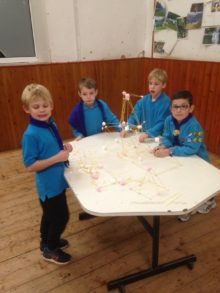 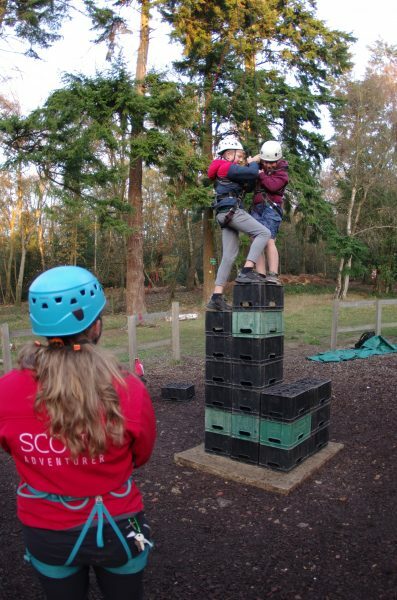 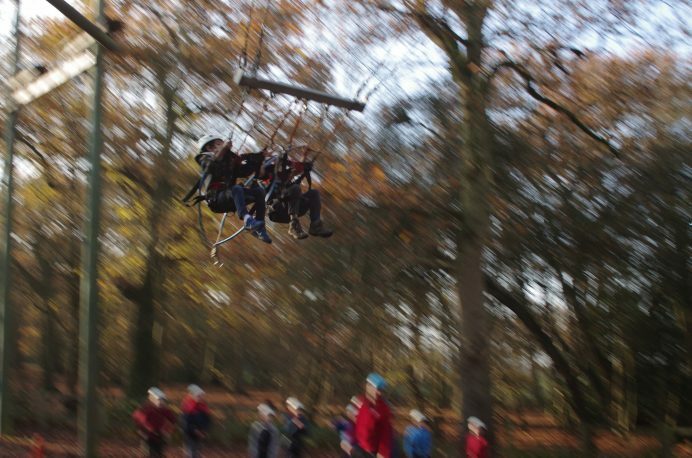 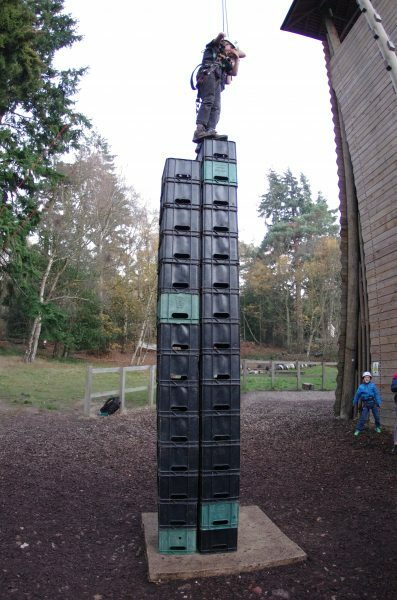 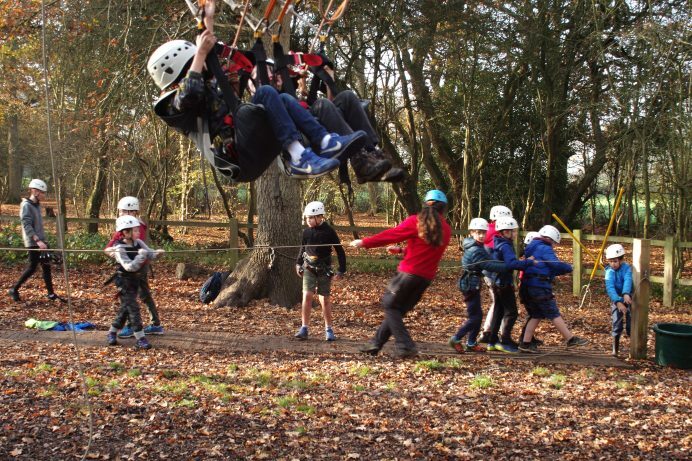 Thursday Cubs recently took a camp on Brownsea Island in Poole Harbour, the home of scouting and had an unforgettable experience. 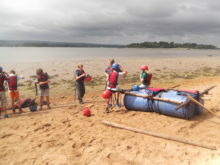 Saturday morning involved kayaking and raft building off the south coast of the island. 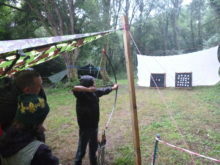 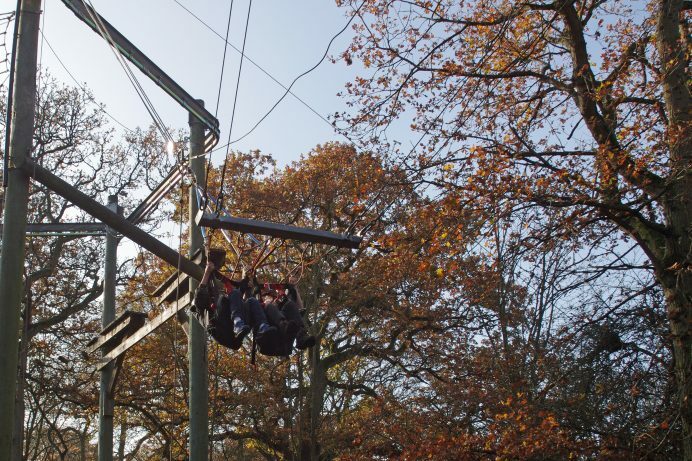 The afternoon was filled by a mixture of archery and and a low ropes confidence course. 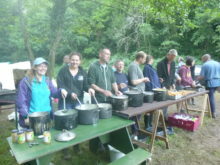 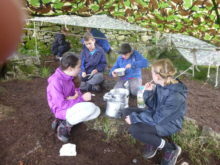 We cooked all our meals in the open air, on gas stoves, with full english breakfasts each morning, sandwiches for lunch and a choice of pasta bolognese or chilli and rice. 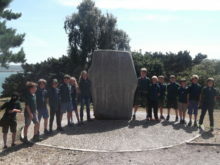 Sunday morning we investigated the history and heritage of the island, finding out about the first scout camp and how scouting has changed and evolved since these humble beginnings. 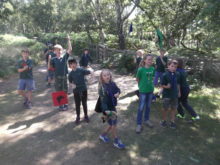 Baden Powell’s games were a big hit and we re-enacted some of these games that took place over 100 years ago, before heading back to the ferry on our way home.